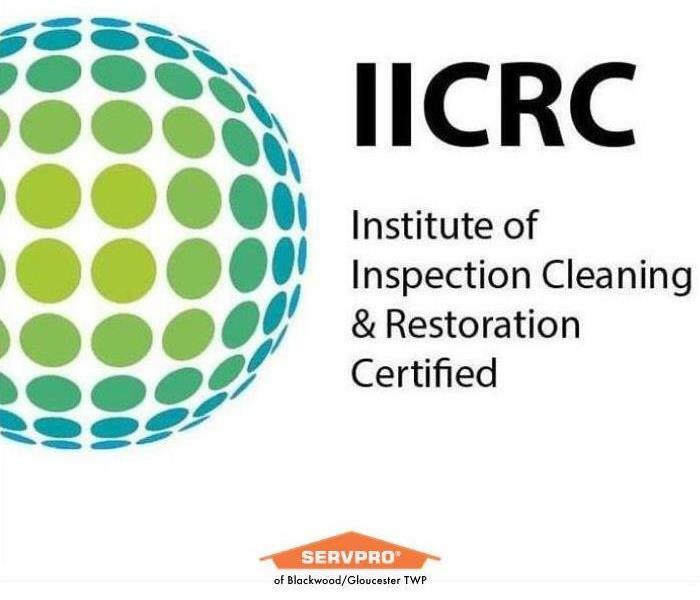 As a trusted leader in the restoration industry, SERVPRO of Blackwood / Gloucester Township provides 24-hour residential and commercial services such as water damages, fire response, and bio-hazard clean up and more. As a locally owned and operated business we are dedicated to helping you when disaster strikes and turns your life upside down. We ave a team of trained professionals in property damage restoration. Our phones are answered around the clock and guarantee you the fastest and best service around. When you have a flood in your basement or your business has been displaced due to a fire, you need a quick response from someone who can help you. SERVPRO of Blackwood / Gloucester Township offers Continuing Education classes. Our classes are free for all who attend and a wide variety of classes are taught. We are proud to be an active member of this community. SERVPRO of Blackwood / Gloucester Township is locally owned and operated, so we’re already nearby and ready to help Blackwood, NJ residents and business owners with any size cleaning or restoration emergencies.